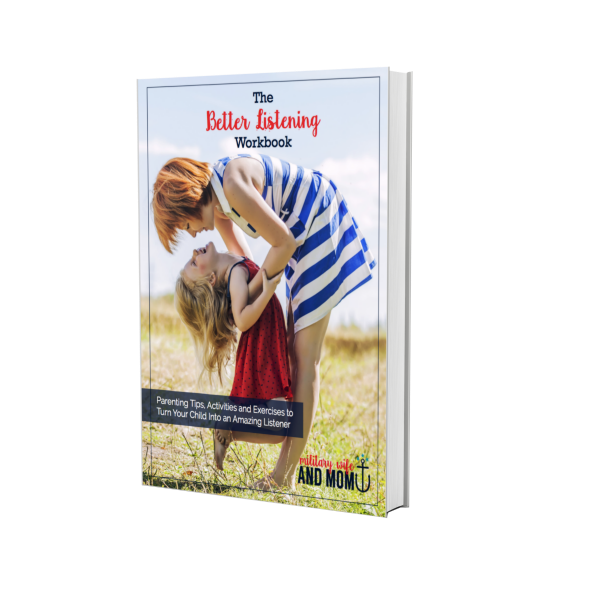 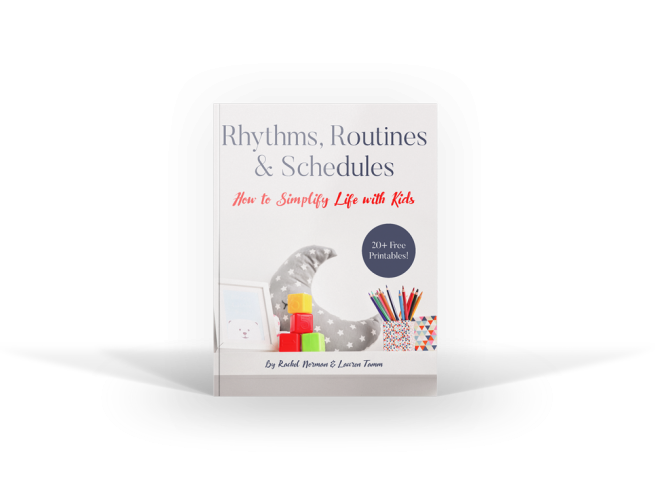 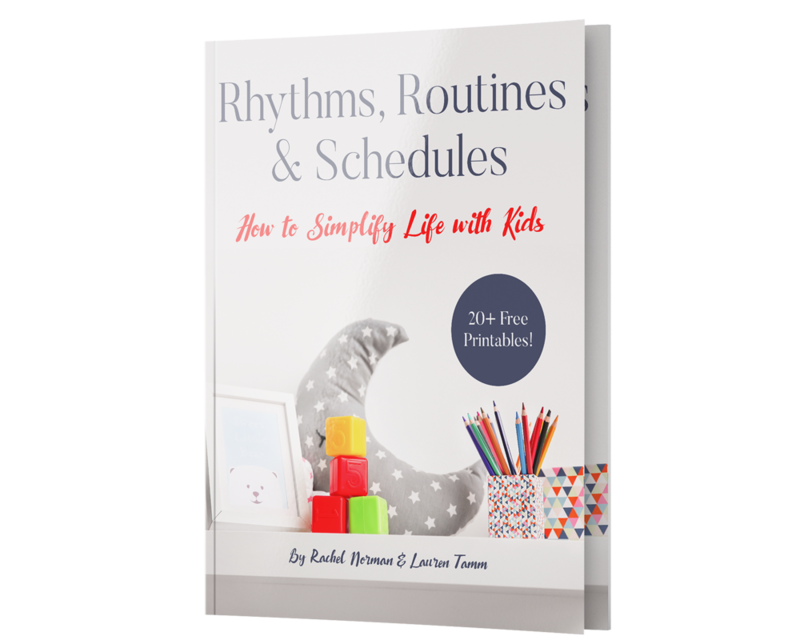 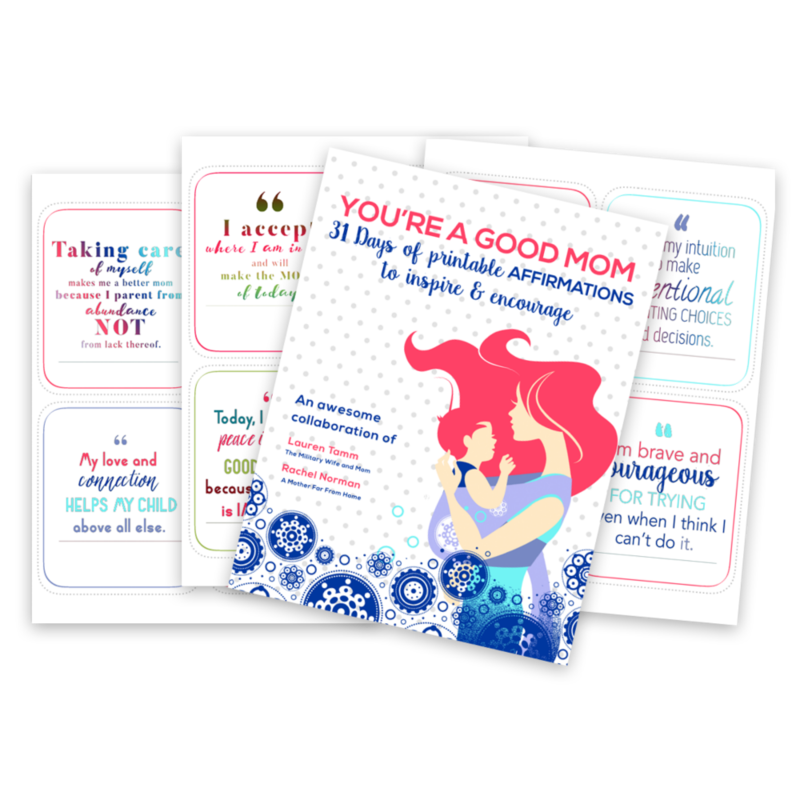 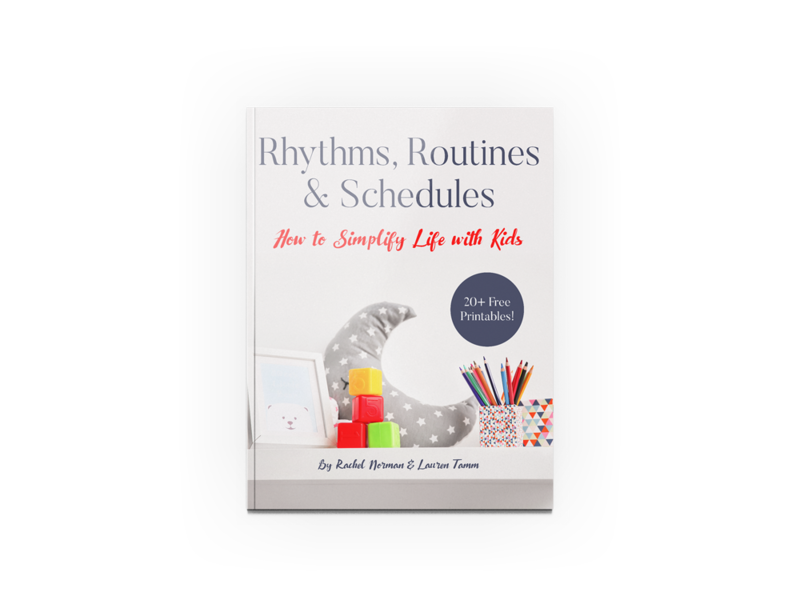 16 chapters of easy to implement routines, rhythms and schedules from birth through school-aged kids to help you streamline day-to-day life with kids, including a step-by-step guide for getting started. 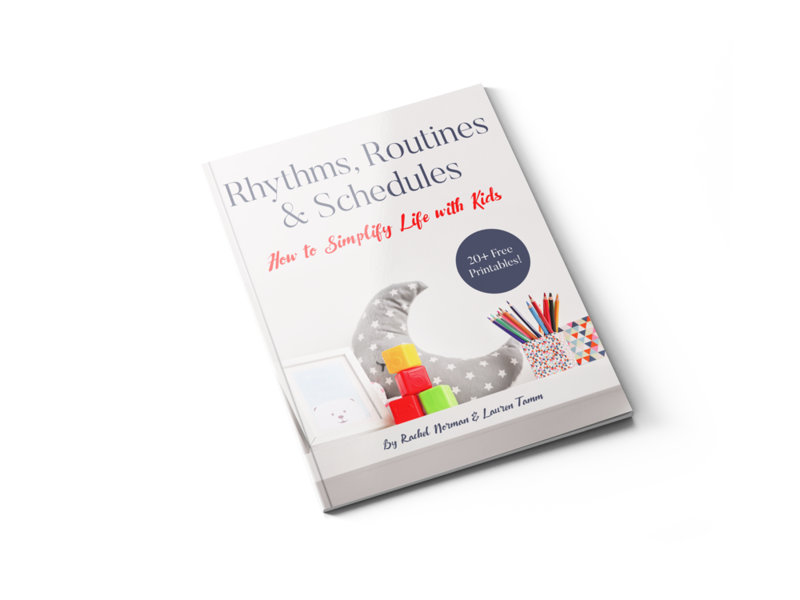 20+ sample schedules inside the book. 16 chapters of easy to implement routines, rhythms and schedules from birth through school-aged kids to help you streamline day-to-day life with kids, including a step-by-step guide for getting started. 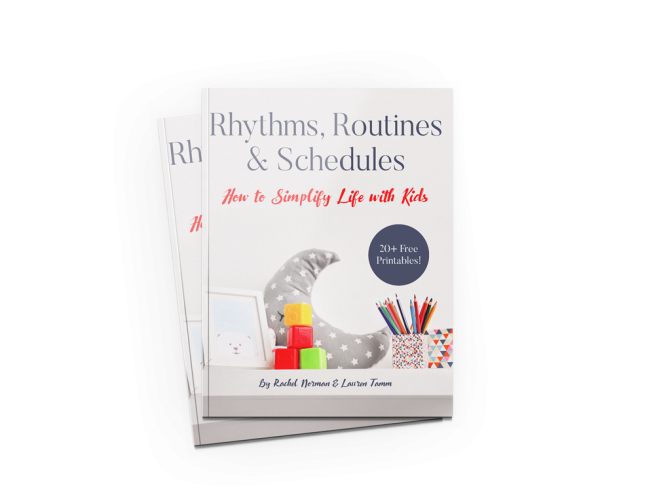 20+ sample schedules inside the book. 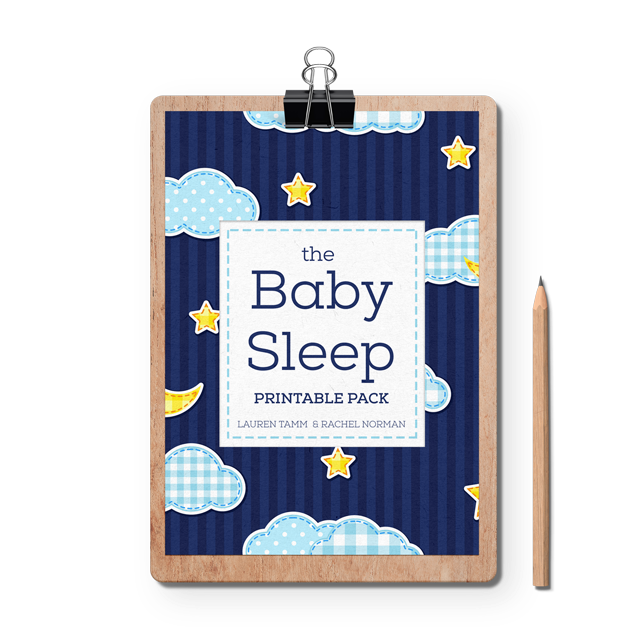 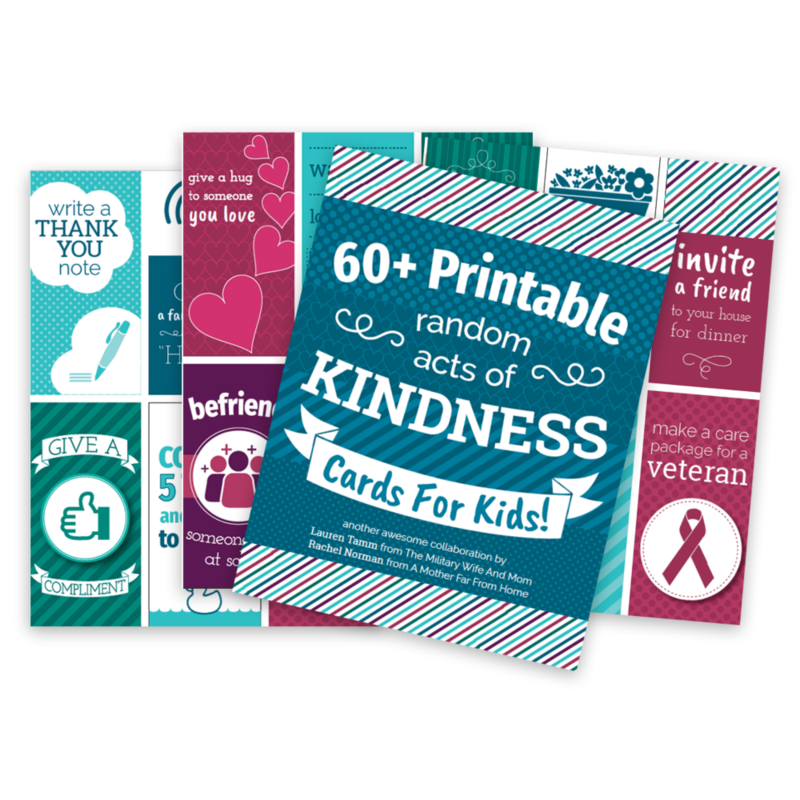 Printables not included.